LONG ROAD TRIPS CAN BE HARD ON THE INTERIOR OF YOUR VEHICLE. We know that those long road trips can be hard on the interior of your vehicle. Our state of the art truck mounted equipment will make short work of the dirt and stains in the interior of your RV, car, or truck and have it looking great once again. In addition to cleaning the upholstery of your vehicle, we also take the time to clean the rest of your interior thoroughly. 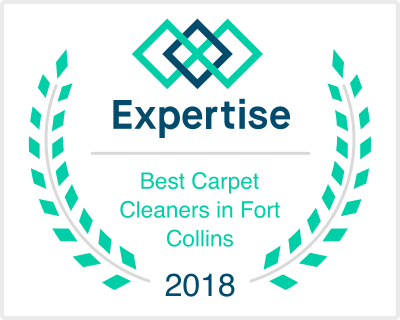 Our trained technicians at Comfort Carpet Clean in Fort Collins have experience in all types of leather and upholstery, the job will be done right the first time. Rest assured, we aren’t happy until you are happy.